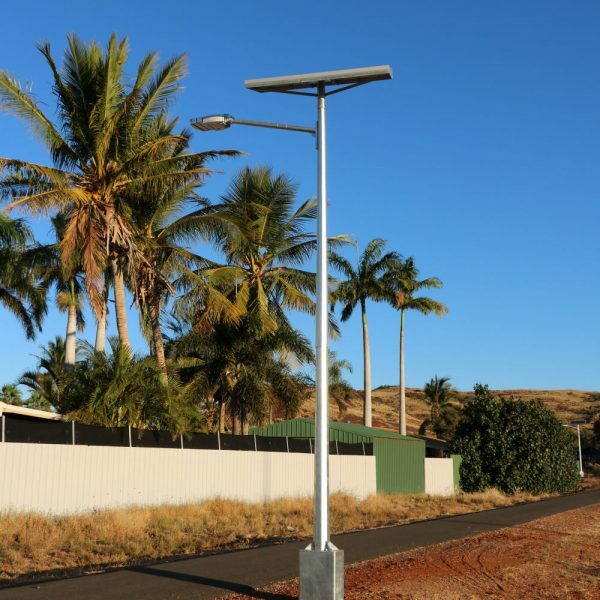 The GFS 200 ® Series is the quite simply the most reliable, robust, virtually unbreakable, solar street lighting system on the market. 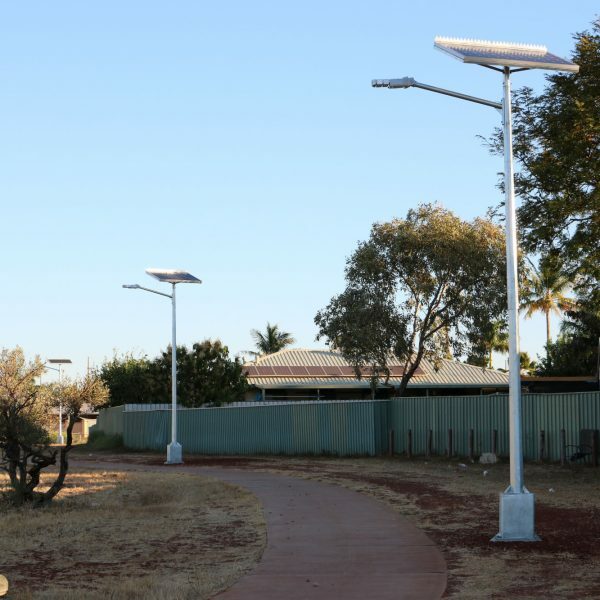 Consistently chosen by councils and industry across Australia due to its modern, unobtrusive aesthetic design and class leading performance. 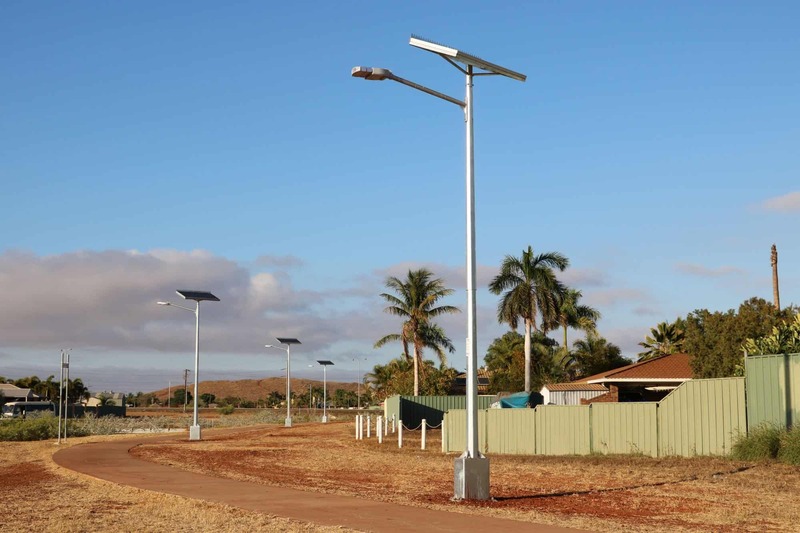 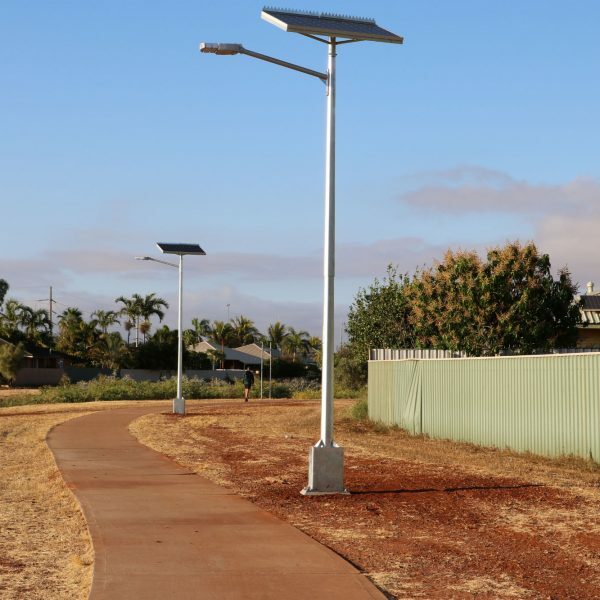 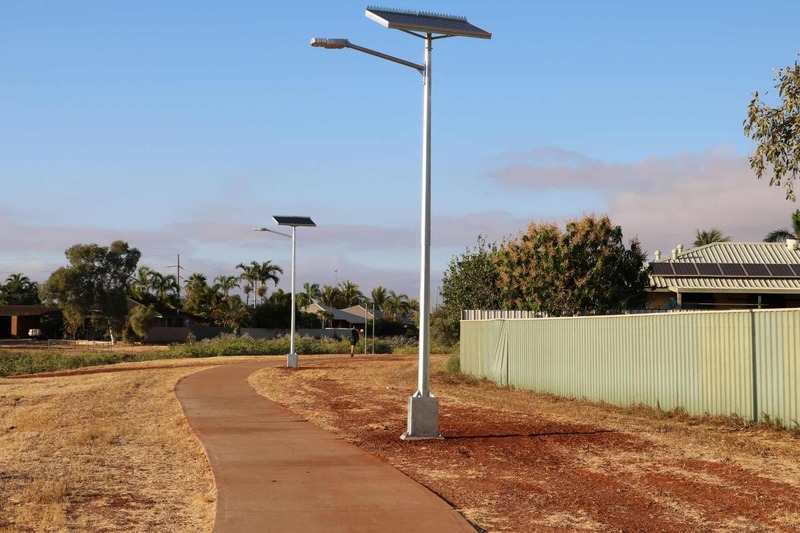 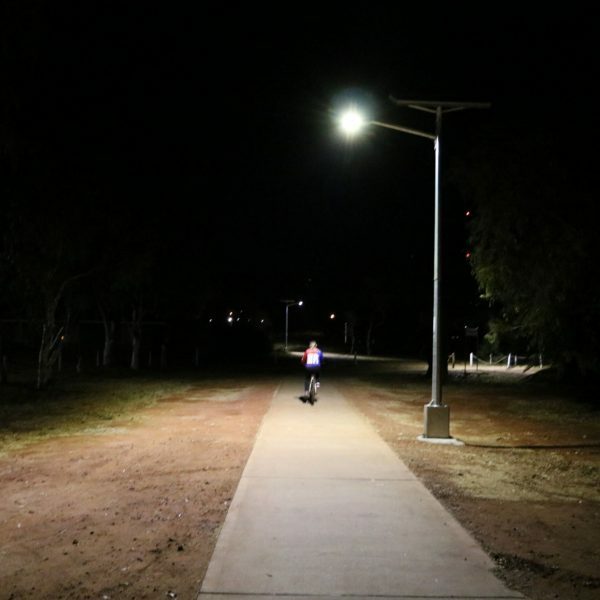 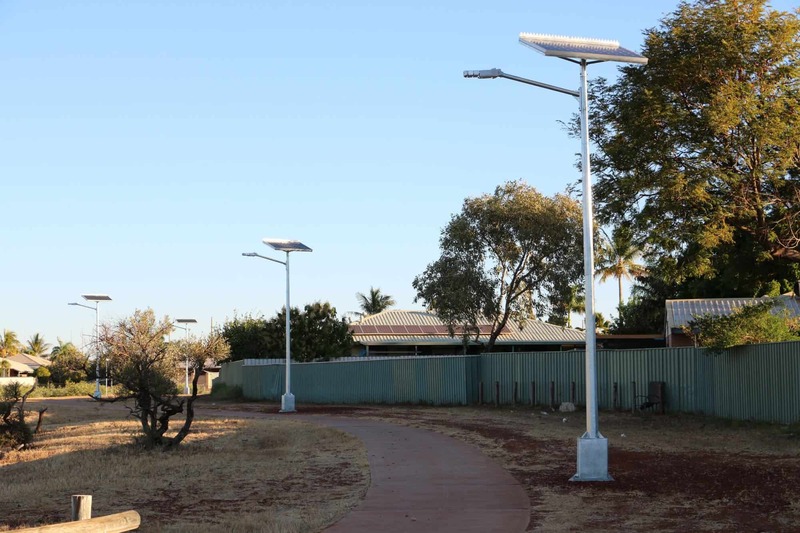 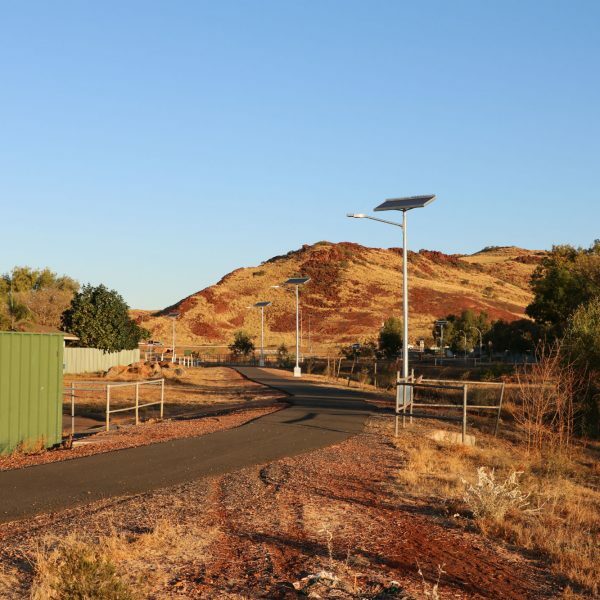 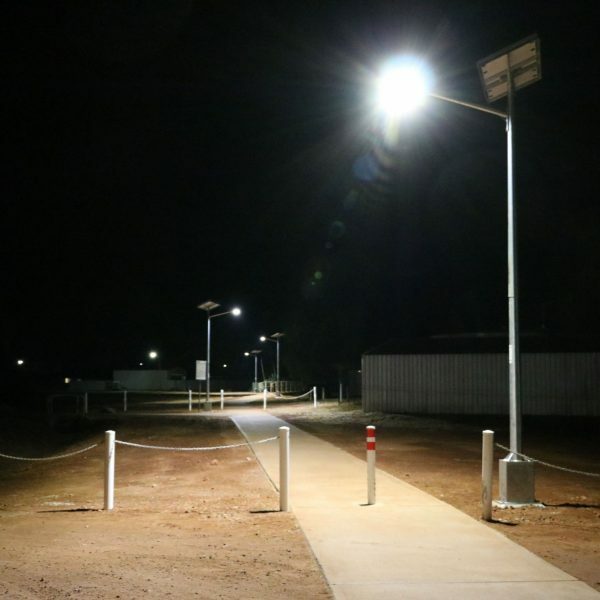 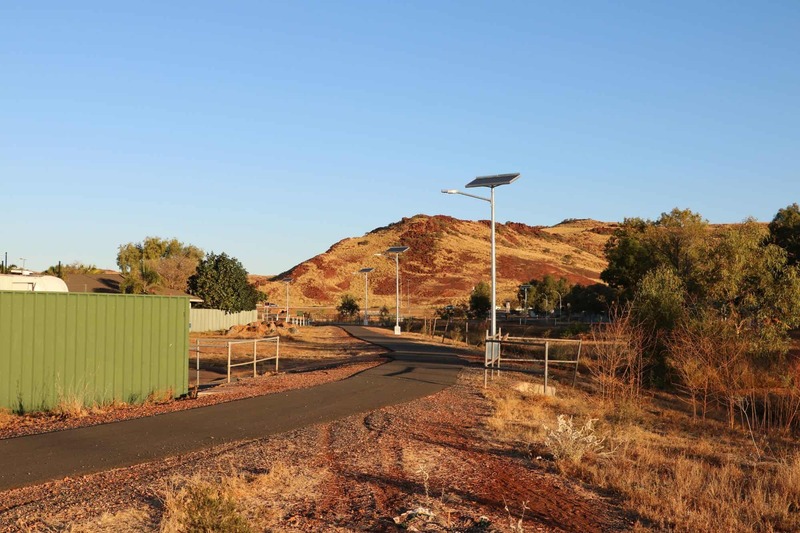 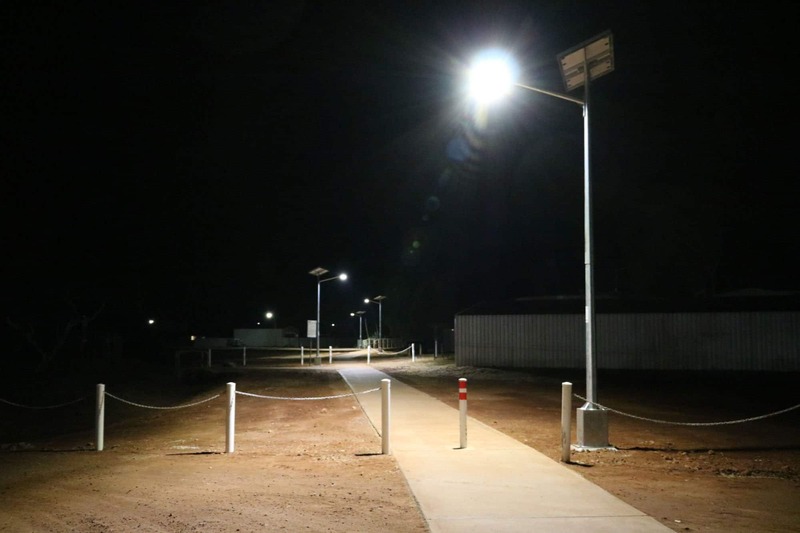 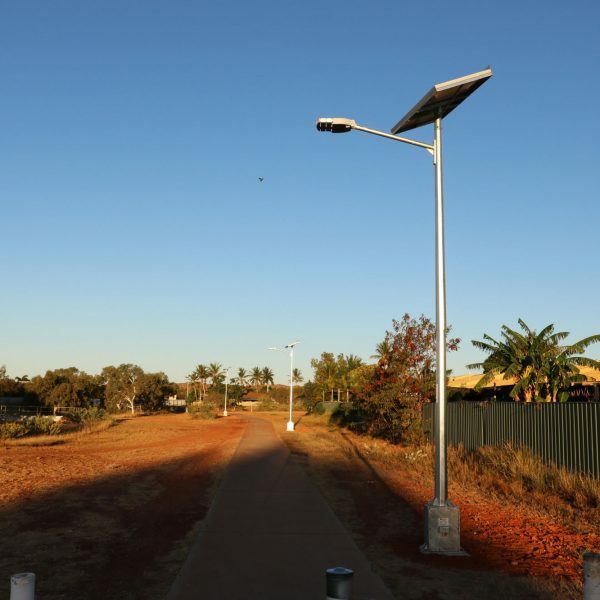 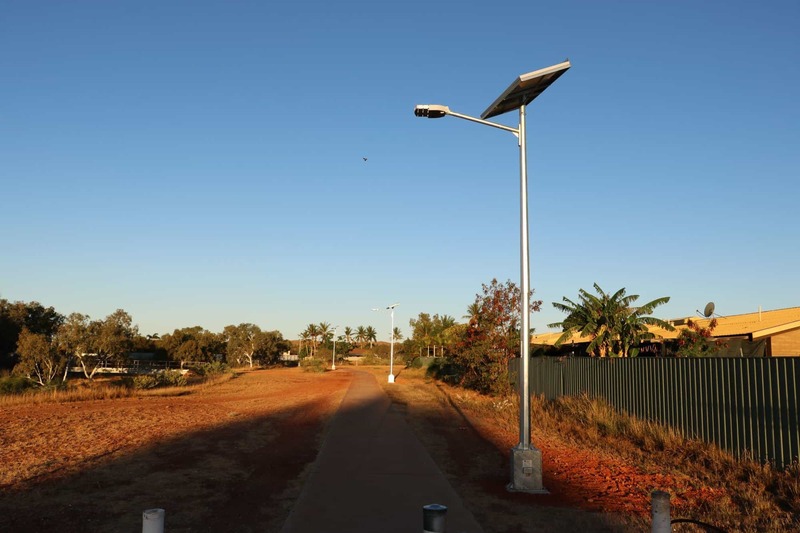 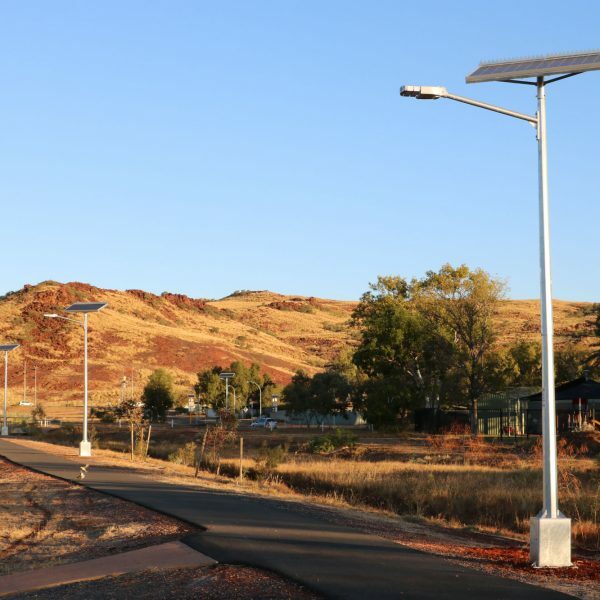 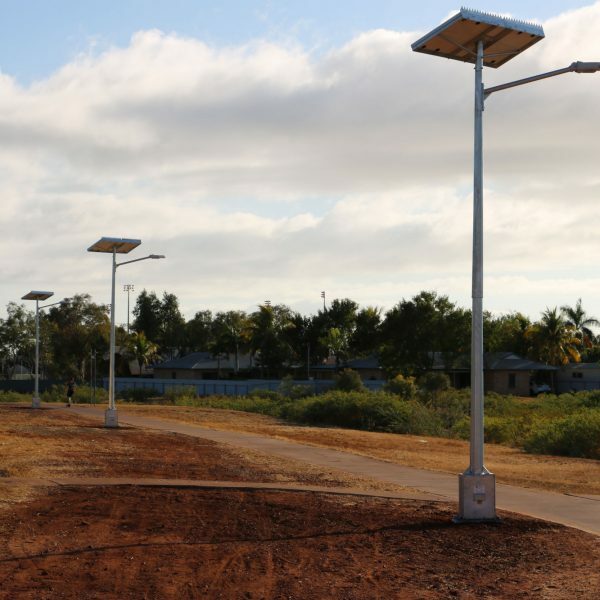 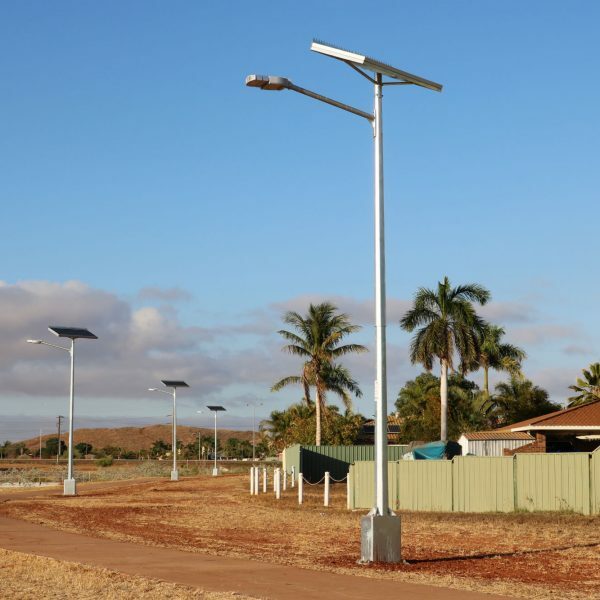 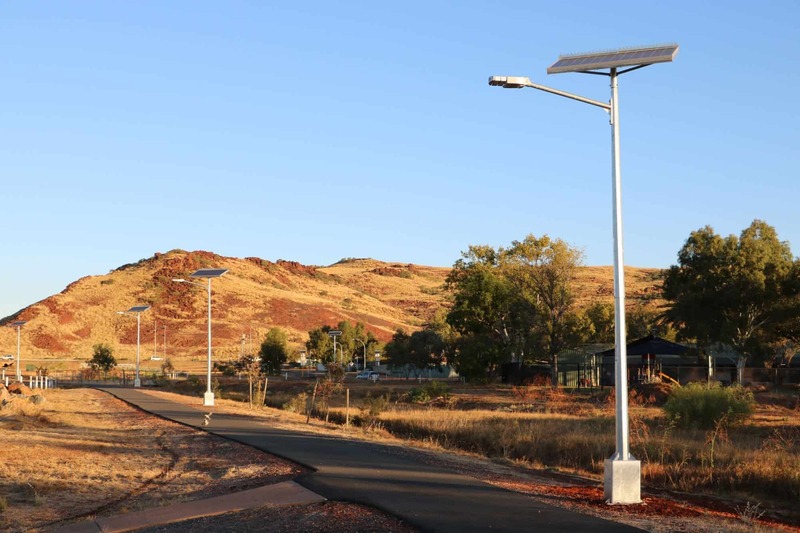 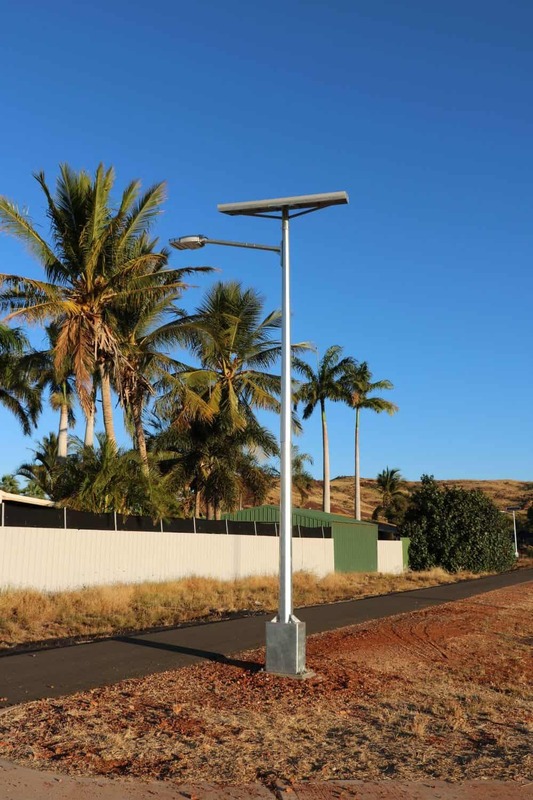 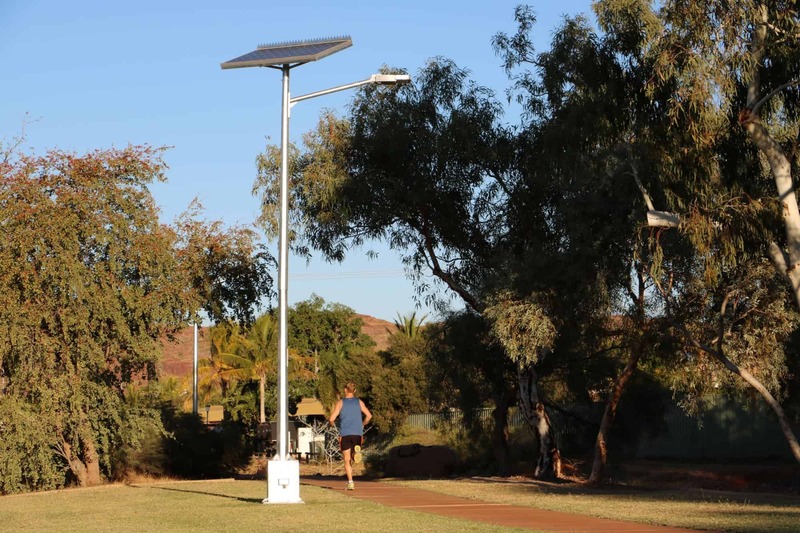 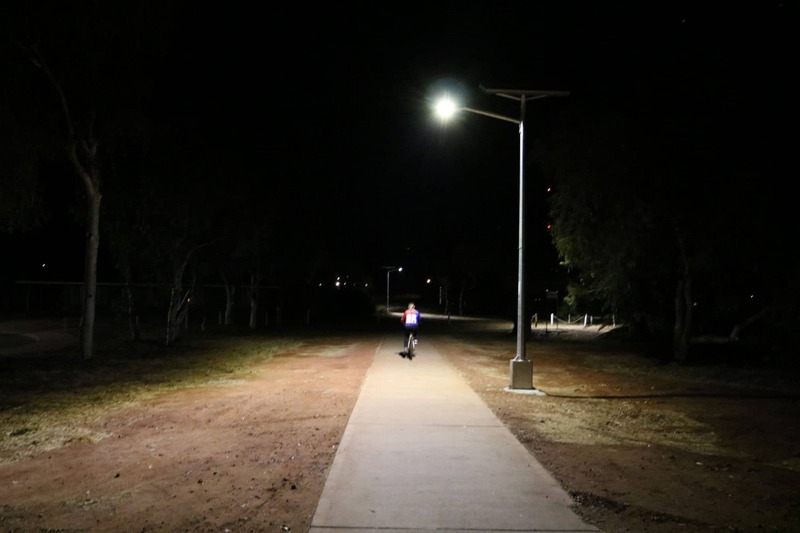 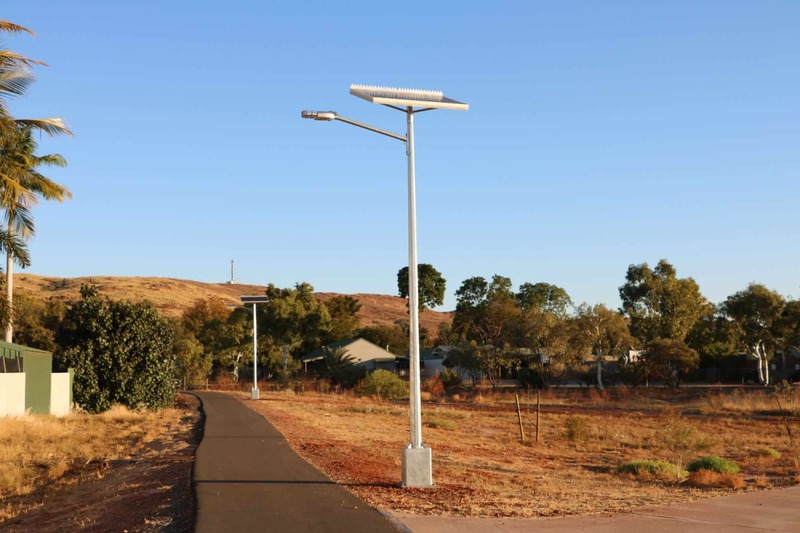 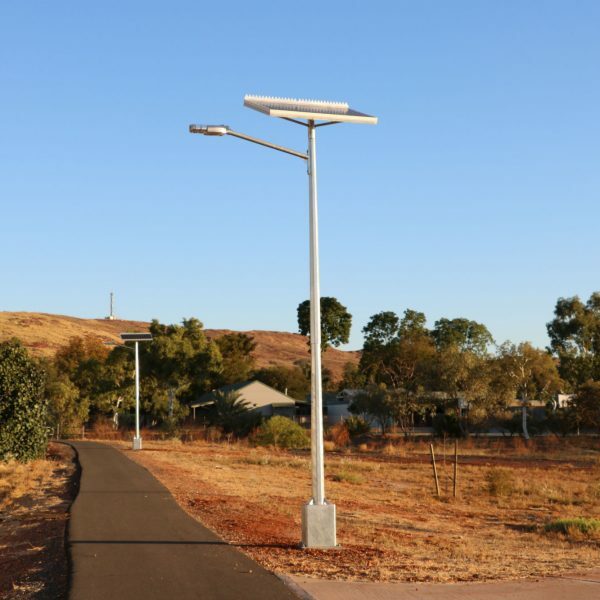 Solar Street Lighting Built to withstand the Highest National Cyclone Standards. 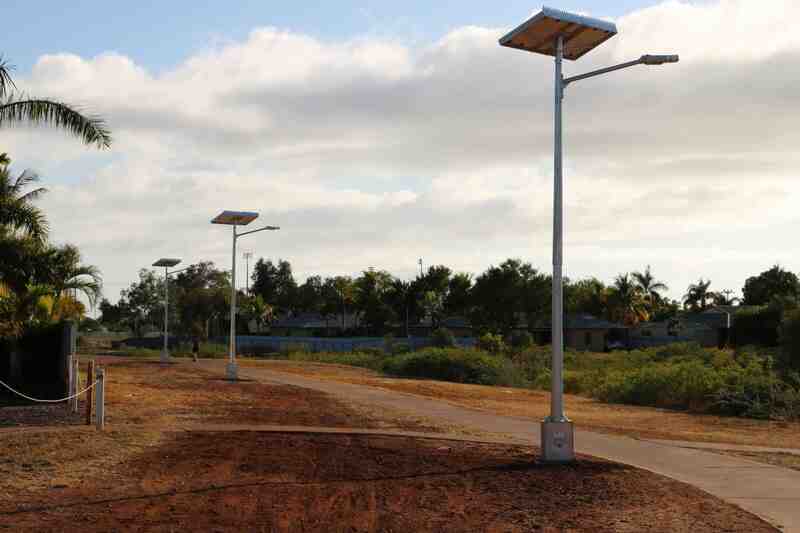 Fully certified Solar light solutions from Region A,B,C,D which covers all of Australia. 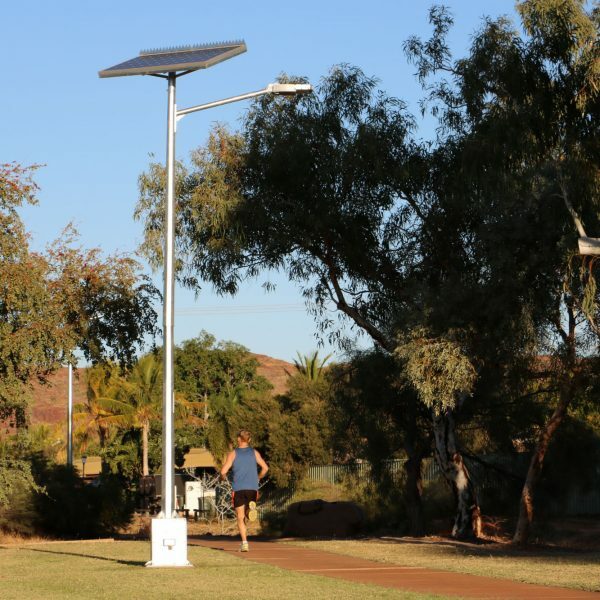 Ultra-Rigid Construction, Featuring Fully Sealed Flood & Vandal Resistant Battery Enclosure.